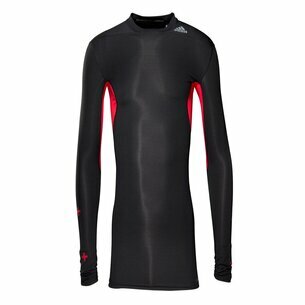 adidas Techfit range provides you with optimum comfort and performance with each and every wear. 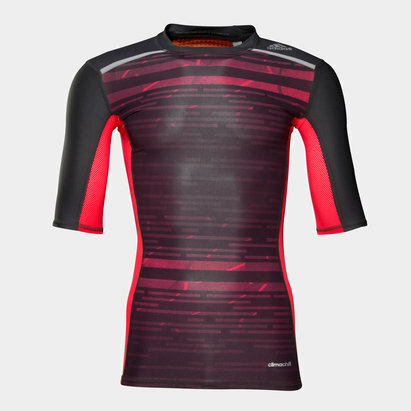 Choose from Techfit Climalite, Climachill, Climacool and Powerweb and let the unique fit fabric work with your body to keep you cool and comfortable throughout the game. 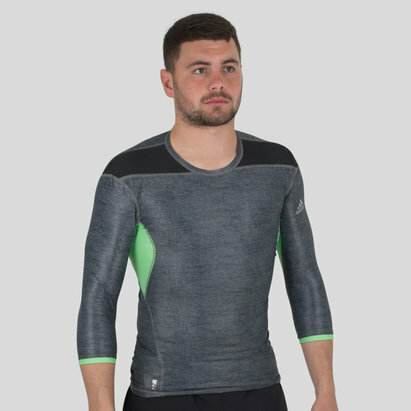 With minimalist designs an adidas Techfit base layer looks and feels professional and enables you to always play your best.